The wine industry is full of actors and processes that can be empowered and improved by digital technology. 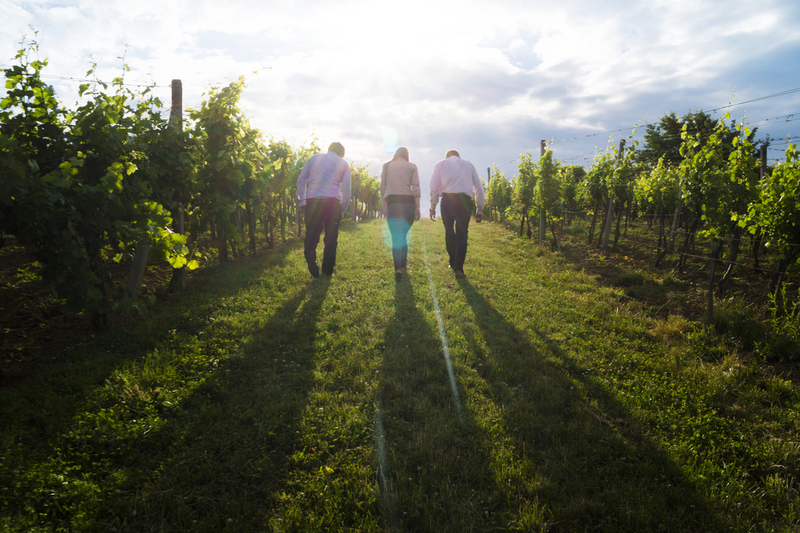 Winemakers and wine family businesses, wine cellars, as well as restaurants, appreciate our digital solutions and services that fit in their business scale. We also work with regional wine institutions and national institutes for wine and wine-tourism promotion..
We lead hand in hand digital transition projects on a wide scale. International spirits brands rely on our strategic vision, community management and content production skills to increase their brand awareness. Finally, wine and food startups contract us for our wine industry expertise.